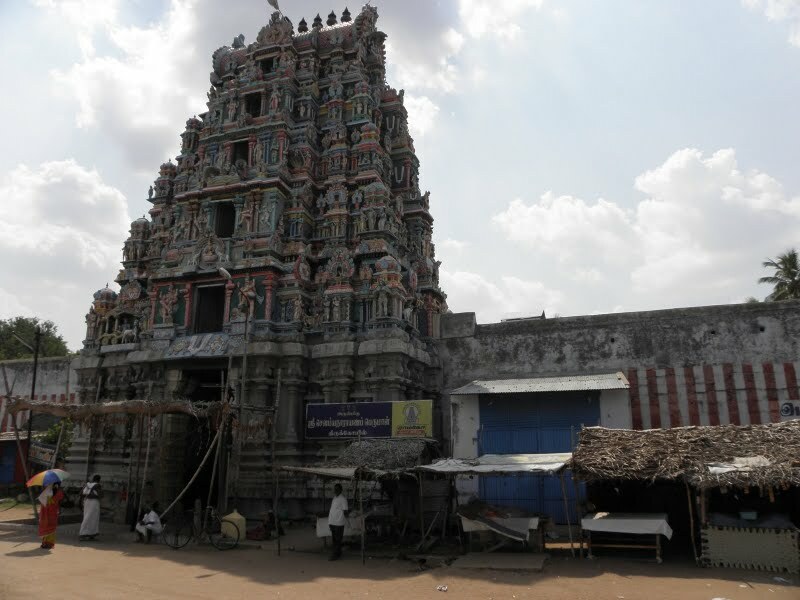 Located 8kms South West of Tirupattur on the Siva Ganga Highway is the Sowmya Narayana Divya Desam in Thiru Koshtiyur, a temple that finds a reference in the Brahmanda Purana. Lord Sheerabdhi Nathan, who had come here from Thiru Parkadal on the request of the Devas, is seen in a Bhujanga Sayana Posture at this temple. 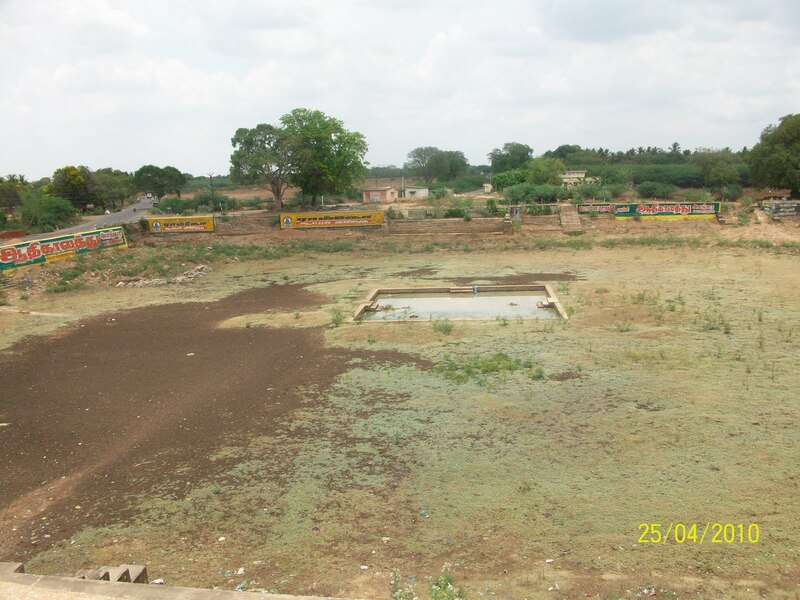 This is the place where Ramanuja was initiated the Thiru Mandiram by his Acharya Thiru Koshtiyur Nambi on his 18th trip from Srirangam. Asura Hiranyakashipu prayed to Brahmma for a boon that he would not be killed by Devas, human race, animals or by weapons. Having secured the boon, he went on a rampage harassing everyone and forcing them to utter ‘Namo Hiranyaya Namaha’. Worried at his increasing power and anxious at what his next action would be, Devas sought Shiva’s help, who directed them to Brahma, who further directed them to Vishnu as the only one who could pin down Hiranyakashipu. The Devas went to Thiru Paarkadal only to be told by Lord Narayana that Hiranya’s powers had spread around the world and they had to go and find a place in the world where His name was still being chanted. They managed to find Kadamba Rishi’s ashram as the one place where Lord Narayana’s name was still being uttered. The Rishi was undertaking severe penance in his quest to have darshan of the Lord as Sheerabdhi Nathan. The Devas and Tri Murthies went to Kadamba Rishi’s ashram to discuss the plan to kill Hiranya. While everyone remained there, Lord Narayana went back to Thiru Paarkadal where, he asked Sanghu Karna to be born as Hiranyakashipu’s son Prahalada who would utter Namo Narayana all the time, much to his father’s shock. After Hiranya Samhara, Kadamba Rishi requested Brahma to give him a model of Lord Narayana killing Hiranya. It was Brahma who directed Vishwakarma to construct a 3 tier structure at this place- one with Om, another with Namo and the third with Narayana with the Southern side of the tower depicting ‘Lord ‘Narasimha catching Hiranyan’. He asked Maayan to construct the Northern side of the tower depicting ‘Narasimha killing Hiranyan’. 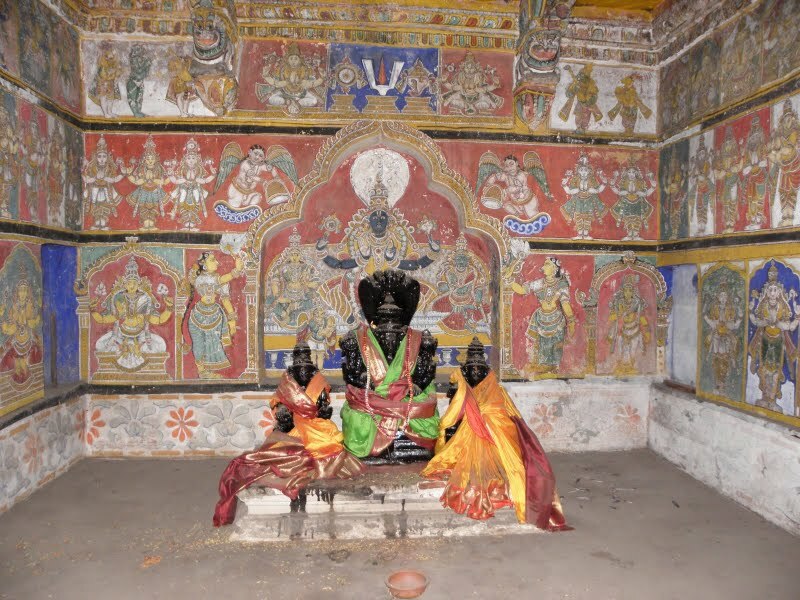 Indra, who had stayed back here till the Hiranya Samhara, presented to Kadamba Rishi the silver plated idols of Sowmya Narayana along with Sri, Bhoo and Neela Devi. When Pururavan, the son of Budhan (Mercury) flew above Thiru Koshtiyur on his way for a bath in the Ganges, he was brought down to this place through the powers of the Ashtanga Vimana. 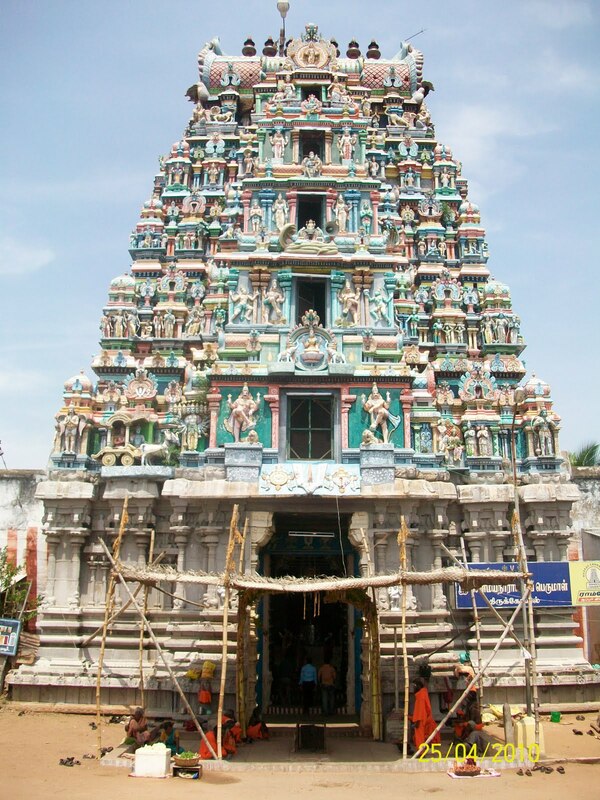 Having had a darshan of the Thiru Koshtiyur Lord and lured by his presence, Pururavan built the town where people could stay and have darshan of Sheerbadhi Nathan. This is a Divya Desam with a 'Three tier Ashtanga Vimana', similar to Thiru Koodal in Madurai. At the ground level, there’s a Sannidhi here for Lord Shiva. Above that is a 3 Tier Vimana. On level 1 is Lord Uraga Mellanaiyaan – Sheerabdhi Nathan in a Sleeping Posture. Above him in Tier 2 is Lord Upendra Narayana in a Standing Posture. And on Tier 3 is Paramapada Nathan in a Sitting Posture. 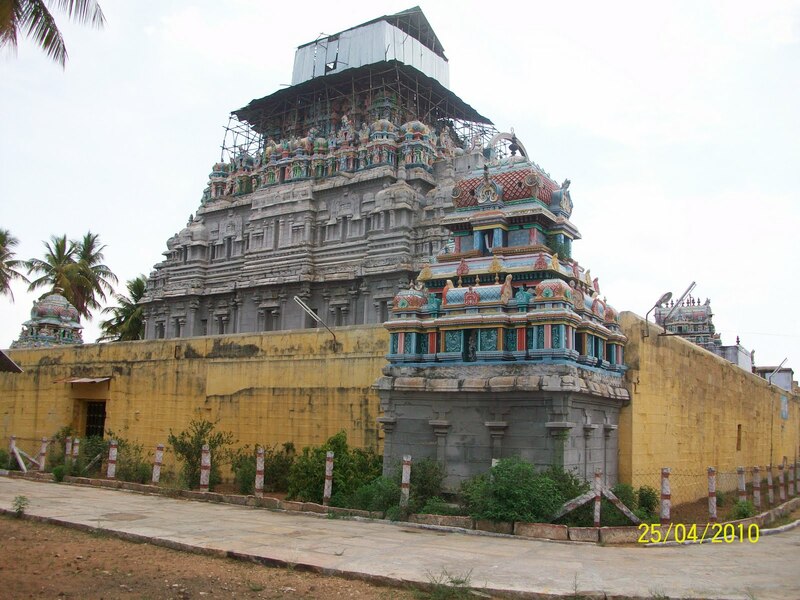 There is a Ramaswamy temple in Cheran Maha Devi, near Ambasamudram, which has a similar three tier Ashtanga Vimana. 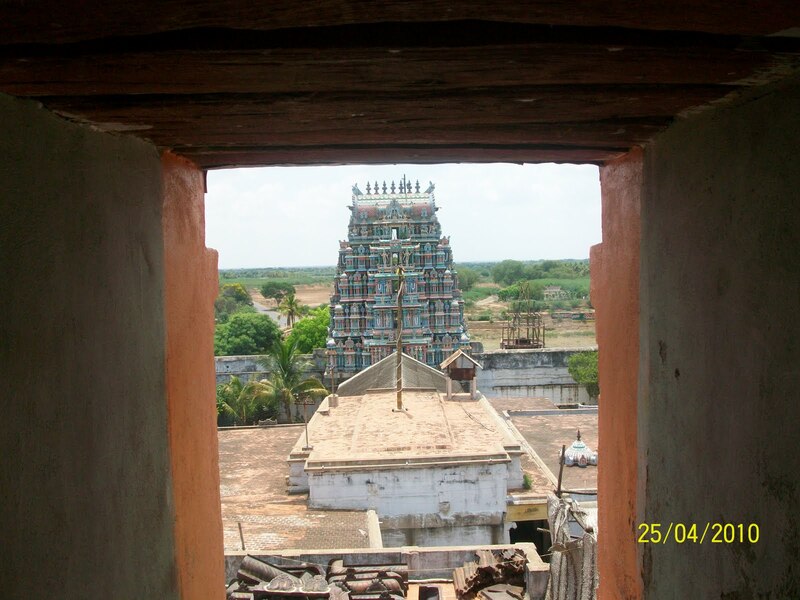 On Tier 3, through a small gap one can reach the place from where Ramanuja pronounced the Thiru Mandhiram to the world at large. Ramanuja came to Thiru Koshtiyur to meet Nambi and learn the Thiru Mandhiram. On reaching here, he says ‘I have come to meet you..’ but was turned back on 17 occasions. On the 18th occasion, Ramanuja started with ‘Adiyen Daasan (your disciple) Ramanuja has come.’ And to his surprise, this time Nambi welcomed him saying ‘Your arrogance is gone. Now we can talk’. Ramanuja requested his Acharya Nambi to teach him the Thiru (Narayana) Mandhiram. He was initiated the Thiru Mandhiram, subject to one condition that Ramanuja would not share it with anyone else and that if he failed, he would go to hell. 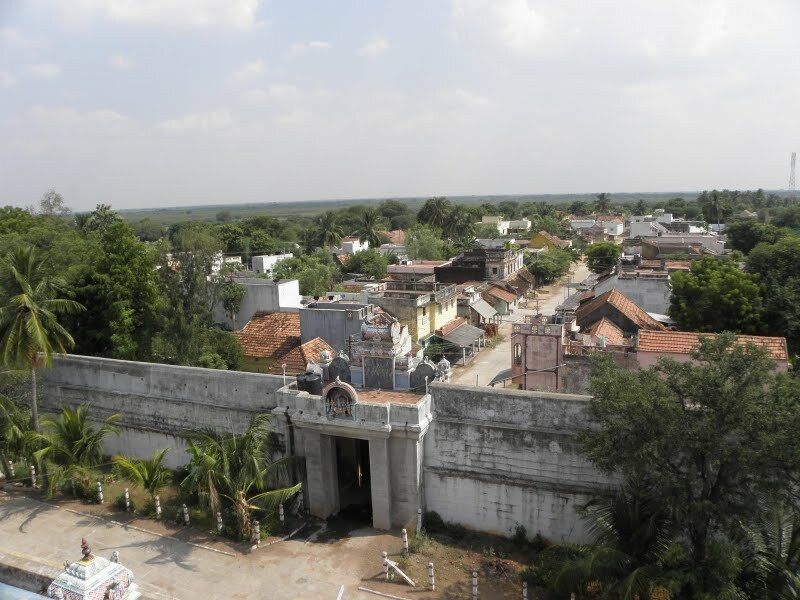 Having learnt the Thiru Mandhiram, Ramanuja came up here to the 3rd tier, called out for the people and recited the Thiru Mandhiram to the world at large. Shocked at this ‘break of promise’, Nambi questioned Ramanuja on his failure to keep up the promise and the consequence of this ‘public’ utterance In a stunning reply, Ramanuja said ‘By sharing the Thiru Mandhiram, I alone (one person only) will go to hell but by having shared it with the world at large, several people will get Moksham.’ And hence, he was ready to go to hell. Impressed with Ramanuja’s reply, Nambi called him ‘Ne Emperumaal Aanar’ (you have become my Lord). Hence Ramanuja here is called ‘Emberumaanar’. 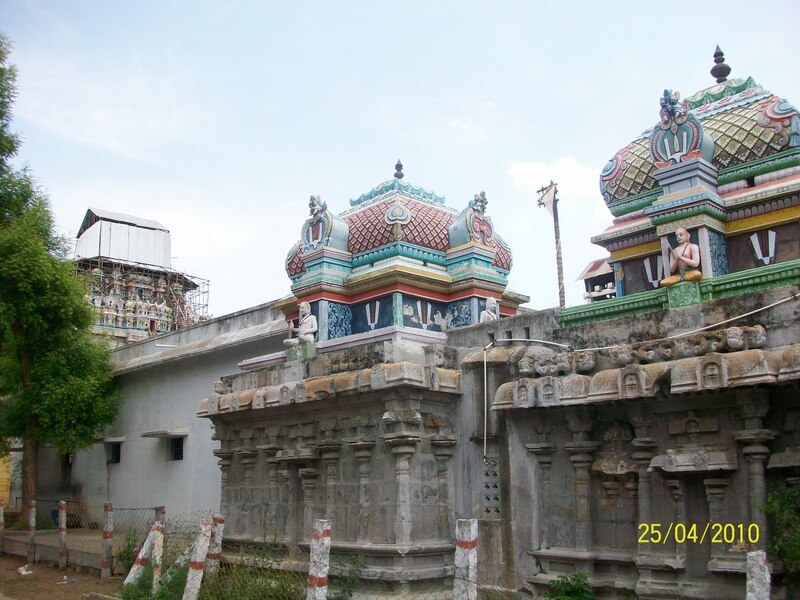 Ramanuja and Nambi have separate Sannidhis at this temple. Outside the Nambi Sannidhi is a board that contains the list of 18 Thiru Mandhiram. 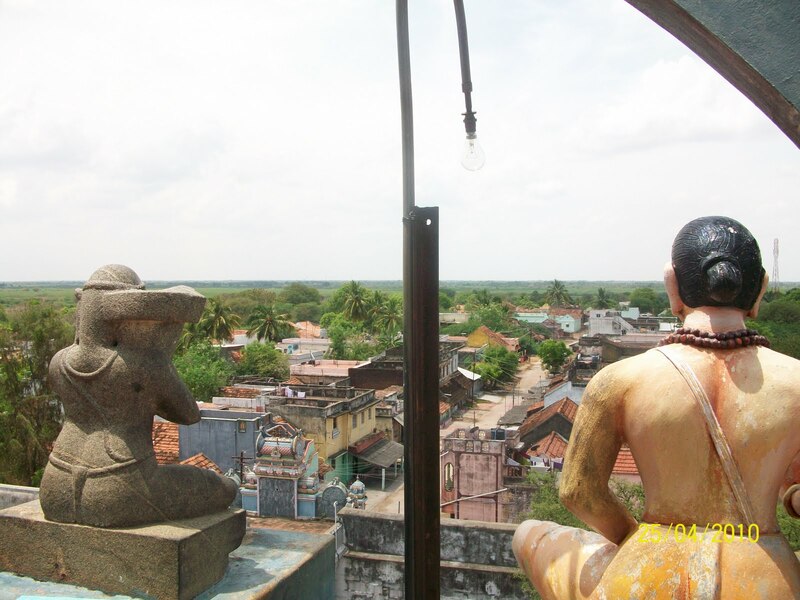 On the third tier, on the Southern side, there is a beautifully sculpted statue of Ramanuja in a sitting posture to mark the ‘ThiruMandhiram’ pronunciation to the world. As the Devas came here in Groups (Ghosti) requesting Lord Narayana to kill Asura Hiranyakashipu, this place is called Koshtiyur. The belief is that a visit to this place will remove one’s sins as can be seen from the name – Thiruku (Sin) – Otiyur (removed). Belief is that visiting Thiru Koshtiyur provides one the fruits of visiting Naimisaranyam Divya Desam, a bath in the Ganges and a visit to Kurukshetra. It is said that a Vaishnavite who does not visit Thiru Koshtiyur will become a monkey in the next birth. 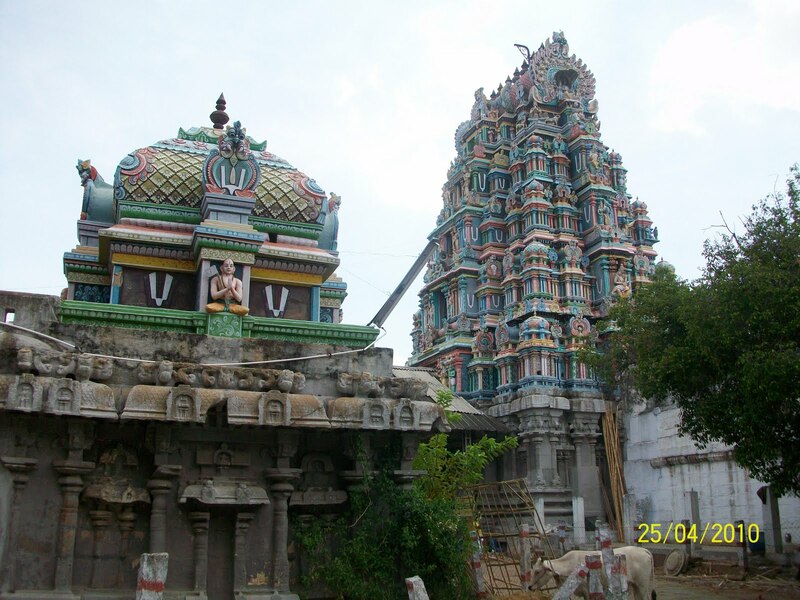 The temple is open from 07:30 a.m. to 12:30 p.m. and from 05:00 p.m. to 08:00 p.m.
Thiru Koshtiyur is 8Kms South West of Tirupattur, 25kms North of Sivaganga and about 30kms West of Karaikudi. Buses ply every 5-10 minutes between Tiruppatur and SivaGangai.